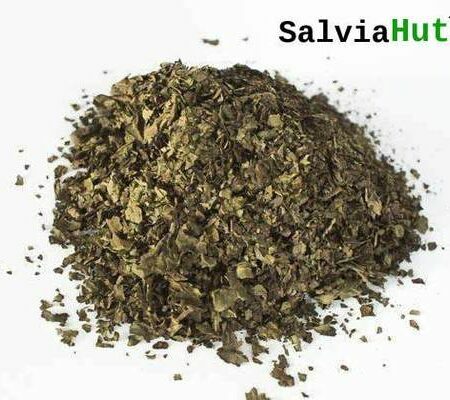 Buy America’s #1 salvia for sale here on SalviaHut.Com. All orders included discreet shipping and handling. 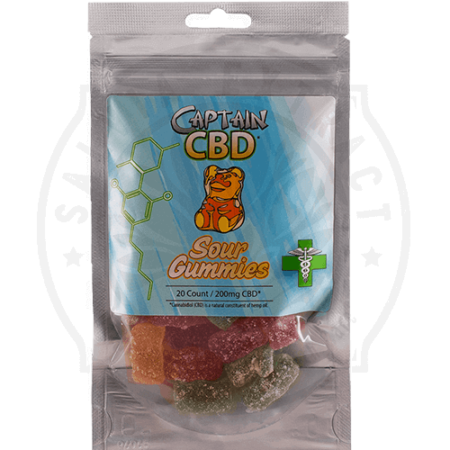 We accept USPS collect on delivery, Bitcoin, and money orders for payment. Salvia divinorum, also called “salvia”, is a natural plant that once smoked, will give you psychedelic-like changes in visual perception, mood and body sensations, and a highly modified perception of external reality and the self (Source). The effects of salvia will only last between 30 seconds and 5 minutes. There is no hangover whatsoever with salvia. Most people only try salvia a few times in their lives. 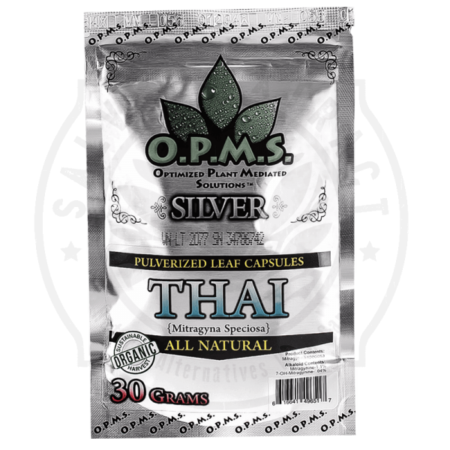 Our organic salvia for sale is a mixture of dried and crushed salvia leaves that are mixed with a certain amount of salvia extract. We sell salvia concentrations in 10x salvia, 20x salvia, 40x salvia, and 60x salvia. 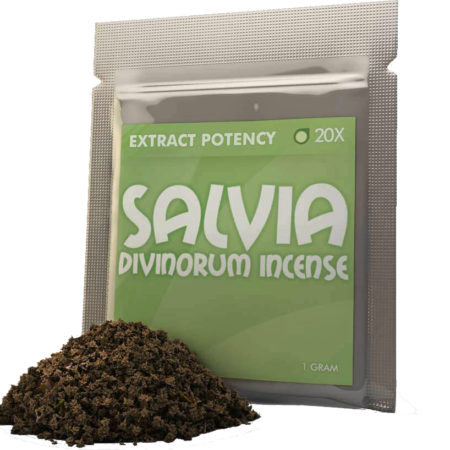 We suggest that people new to salvia try the 10x salvia or 20x salvia at first, then work your way up to the 40x salvia and 60x salvia that we sell. Want to learn more about salvia? Check out our salvia 101 center. 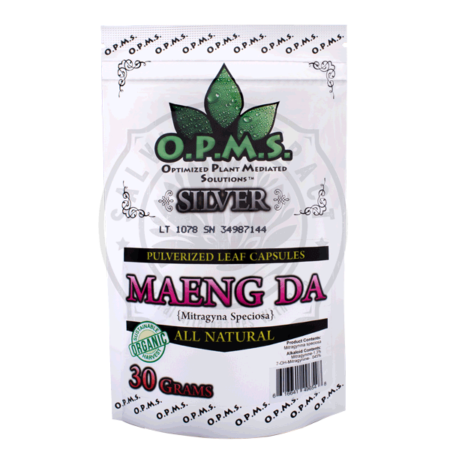 We have a full time customer support staff, if you have any questions about salvia or the ordering/shipping process, feel free to contact us at anytime. You may visit our detailed help center for any questions you might have.